Positive - Prepares well and progresses step-by-step: patiently follows through: balances logic and emotion. Negative - Wants it all now: skips steps, ambitious, impatient, confused, lacks stability or follow-through. Wherever you go, your home is always your heart - home is where the heart is. Each chakra vibrates at a different frequency. When in balance, the chakra will resonate with the musical note D#. Mayan god Chac was the god of rain. He was a benevolent god for the Mayans who often sought his help for their crops. Chac was associated with creation and life. Chac was also considered to be divided into four equal entities. Each division represented the North, South, East, and West. 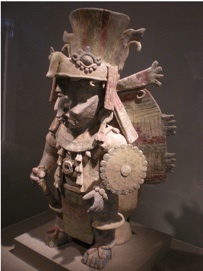 Chac was also apparently associated with the wind god, Kukulcan. Some debate persists as to whether or not Kukulcan was just a variotion of Chac. Drenthe Holland, Iona Scotland, Mount Taranaki New Zealand. 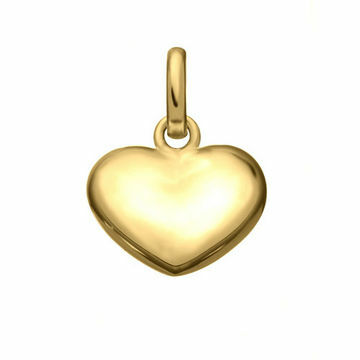 Gold is traditionally regarded as the most precious of all metals. In India it is allegedly called 'Mineral Light'. 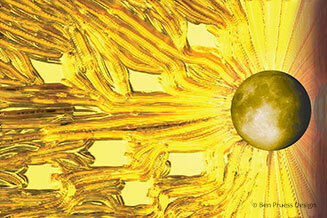 Its nature is Fiery Solar and Royal Divine. In the Far East, Gold was especially believed to be the offspring of the Earth. Changing lead into gold, Angelus Silesius would say is Transforming man into God through God, such were the Mystical objectives of Spiritual Alchemy. Symbolises. The Tree of Knowledge. Gold neither rusts or becomes soiled. 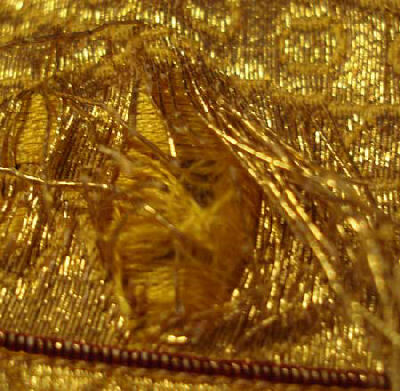 Possessing gold can bring happiness, otherwise it can cause its owner disastrous results by holding on too tight. Gold is a shade of the colour "yellow" closest to that of gold metal. The American Heritage Dictionary defines the color gold as: "A light olive-brown to dark yellow, or a moderate, strong to vivid yellow." Of course the visual sensation usually associated with the metal gold is its metallic shine. This cannot be reproduced by a simple solid colour, because the shiny effect is due to the material's reflective brightness varying with the surface's angle to the light source. :: Where is your gold? Are you wearing Gold today?